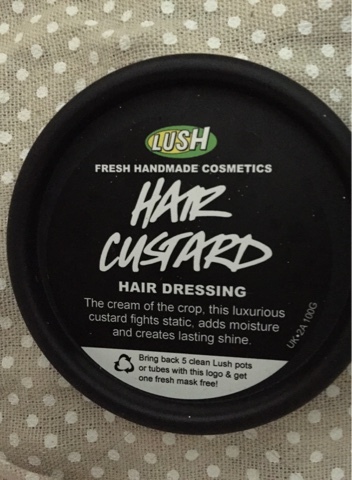 Hair Custard? I know, it does sound a bit wacky. I discovered this at the Lush Blogger's event last week and I have fallen in love with it. I have tried almost all the latest hair trend products, keratin, argan oil, coconut oil etc... with the aim to give my hair some love, to repair my dry ends and help bring it back to life. I think most of the products I have used before do make my hair 'look' repaired and feeling softer and fuller, but once this has been washed out, it is back to the dry damaged mop it has always been. I explained this to my hairdresser and she recommended trying to repair the proteins in my hair, one sign of needing more protein is cotton wool texture when its wet - which I do have. On the look out for protein I explained my hair dilemma to the lovely sales assistant at lush and straight away she recommended Hair Custard, I did wonder what the heck this was but then she explained it contains egg whites so this is packed full of proteins for my hair. I then had a mini demonstration on my hair and I could feel how light and soft it had made my hair look and feel, so I had to put this in my basket. I have been using this product after blow drying my hair, starting from the back of my head and working the way through. this is a tip I have learnt to make sure you do use too much, then it won't make your roots look greasy. 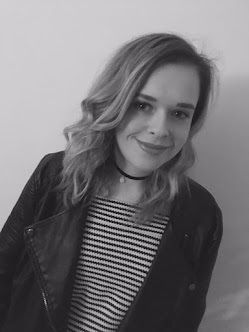 It has given my hair some love and I have been banging on about it to everyone. It's usually when they ask me what the smell is as it is a little distinctive. That is the one thing that I am not too keen on, my boyfriend said it smells like bathroom cleaner but this certainly hasn't put me off this product (I don't listen to him anyway!). 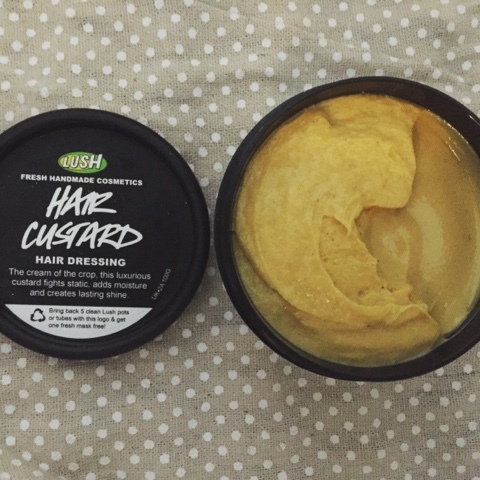 Have you given Hair Custard a go, let me know.